Want to build a Berm? 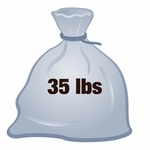 $265.00 ea. $225 ea. 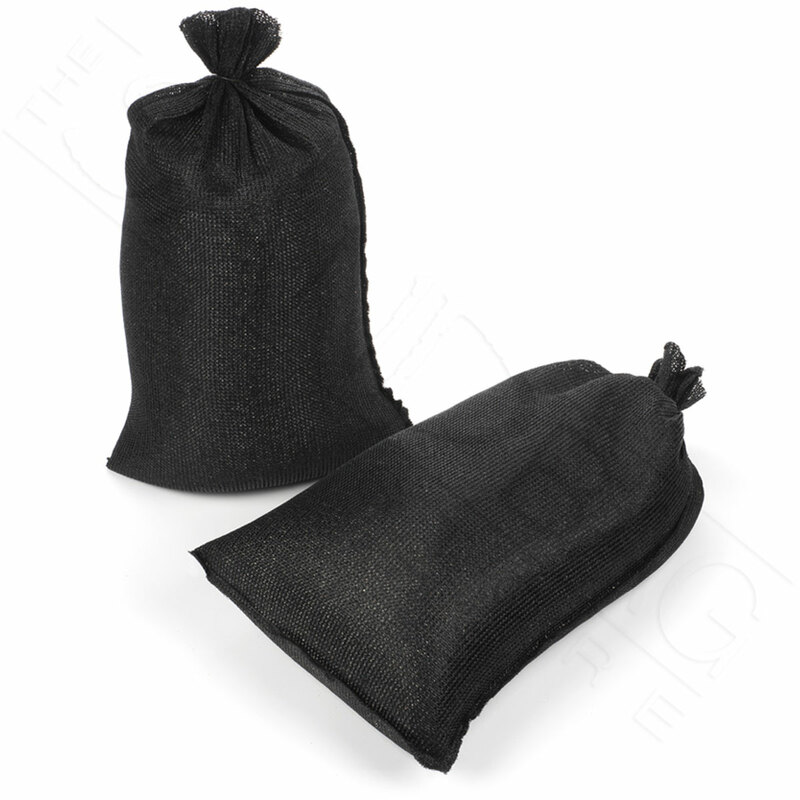 $215 ea. Discover the DuraBag®’s unmatched outdoor life and invulnerability against sun-rot! 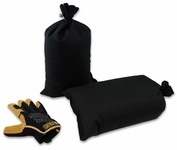 Construction Tough. 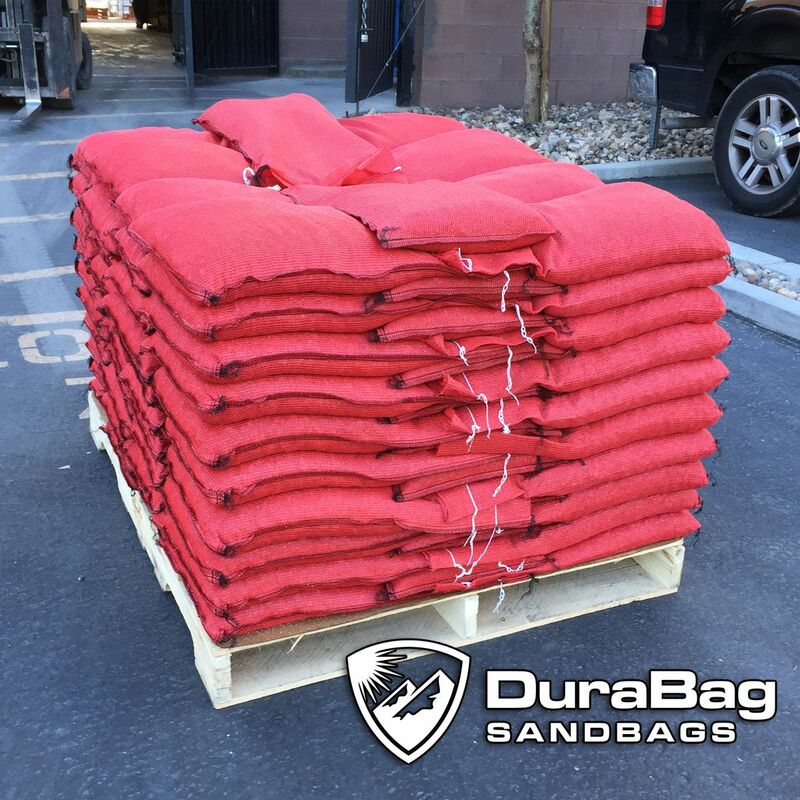 The DuraBag® Sandbag is built specifically to meet the most demanding needs of contractors to survive multiple years in the harshest desert environments, a game-changer by The Sandbag Store® and an instant favorite among project superintendents. 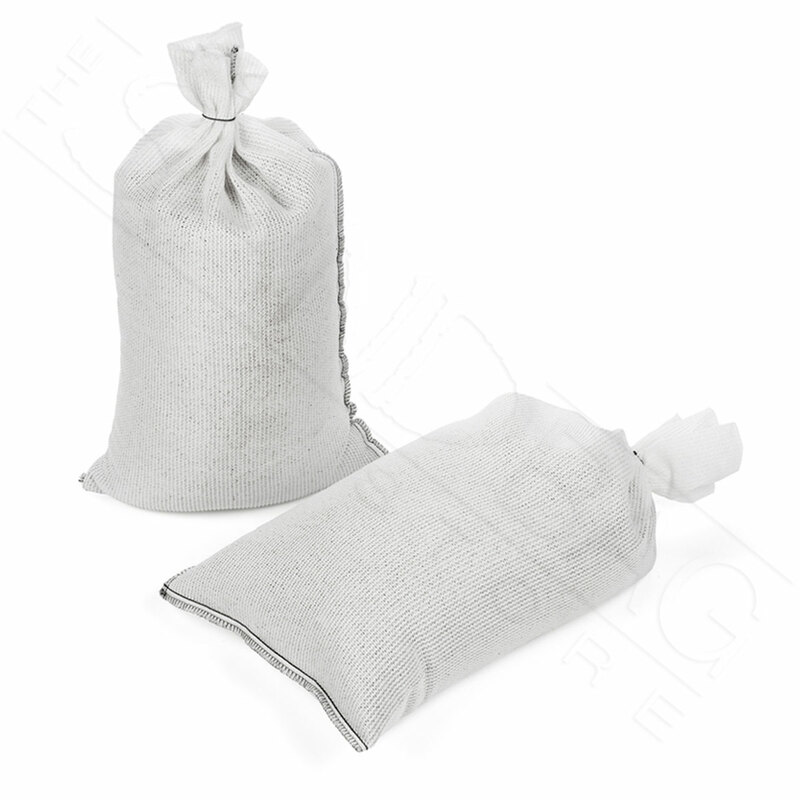 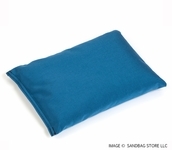 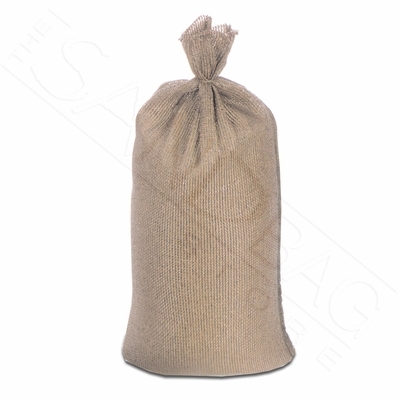 • The Industry-Leading Long-Life Sandbag! 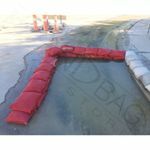 • Sized 14" x 26"
Evolution of Use.Originally created as a simple rock bag to be used for erosion control or as a ballast bag for holding signs in place, our DuraBag® quickly began to be used in countless more construction site applications including fence support, pipe leveling, concrete footing and even in semi-permanent landscaping. 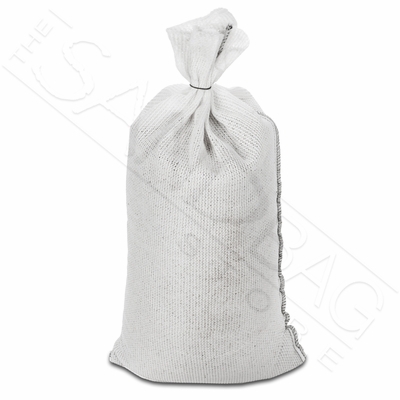 The Industry’s Leading Sandbag. 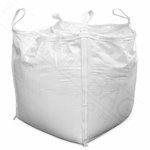 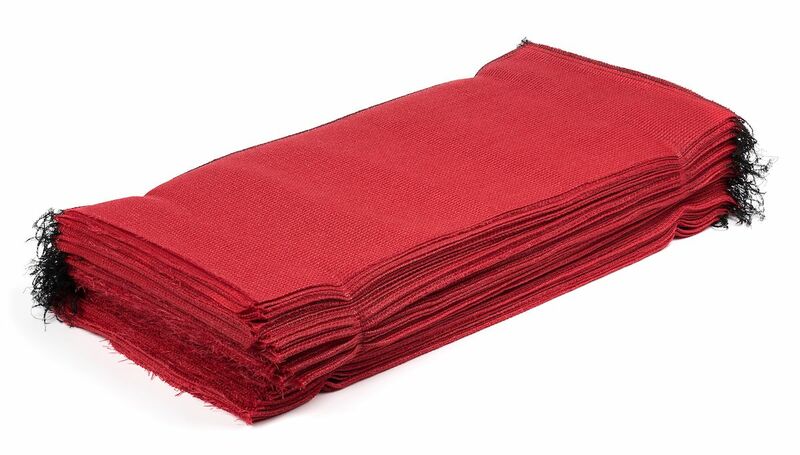 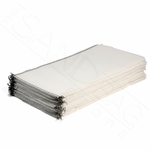 Today there are too many DuraBag® applications to list. The DuraBag® is simply the toughest and longest-lasting sandbag ever thanks to an awesome 5 year UV Lifespan! 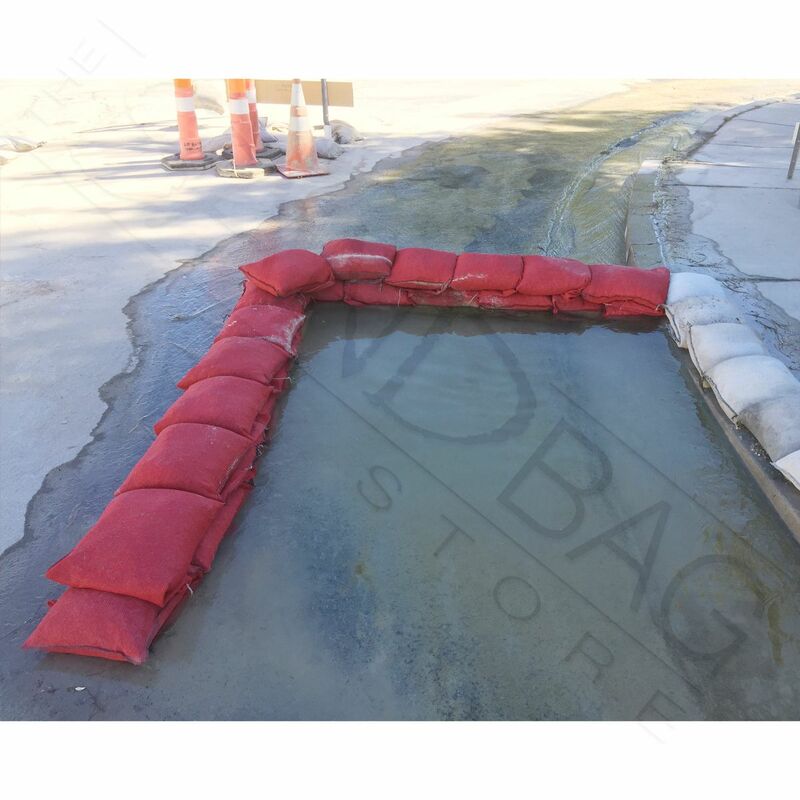 If you’re tired of replacing low-cost, short-life sandbags then you need look no further than the DuraBag®, manufactured exclusively here in the US by The Sandbag Store®! 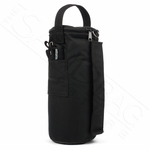 Adaptable Filling Options. 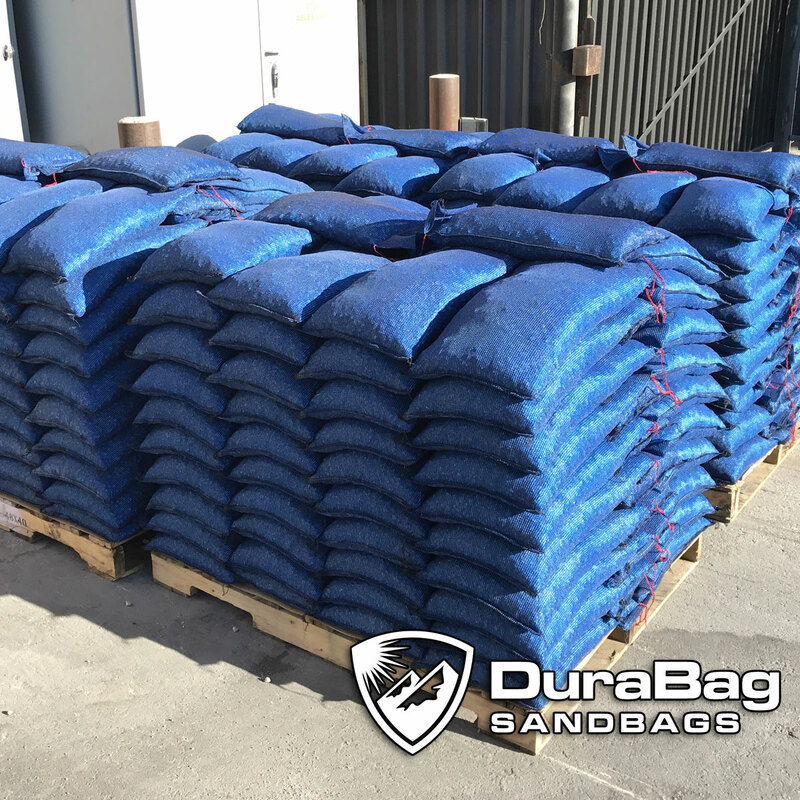 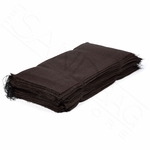 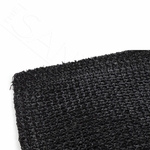 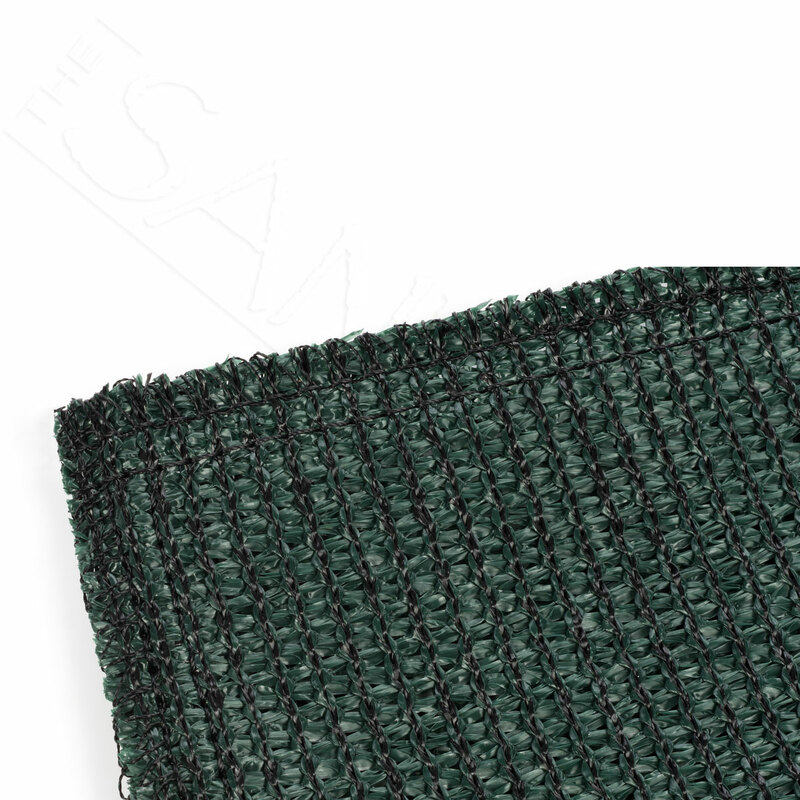 Standard sand will leak through the DuraBag®’s long-life mesh fabric, which requires a larger material such as pea gravel. 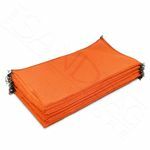 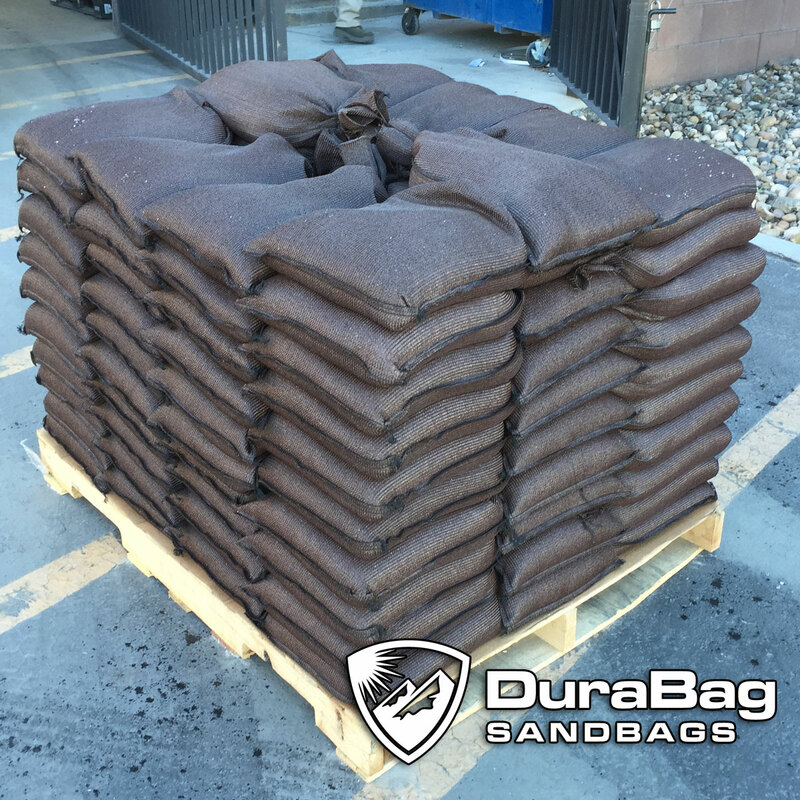 If you want to use sand then select the above Sand Liner option and we’ll include 100 economy sandbags as inner layers to contain your sand while the DuraBag® works as an outer protective shell. 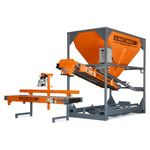 Let Our Machines Do The Hard Work. 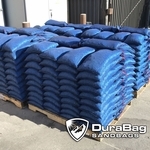 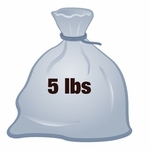 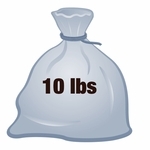 Select the Pre-Filled Option above to receive your DuraBags® each filled with 30-40lbs of 1/4" chip stone, sewn closed and stacked on a pallet with a total weight of 3,000lbs. 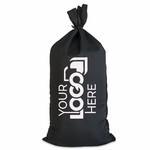 Liftgate delivery is also available for clients who require residential delivery or do not have a forklift. 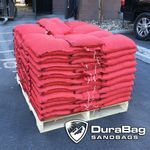 As with everything at The Sandbag Store®, our renowned DuraBags® are made with pride in the USA and we even cover all national shipping costs within the Lower 48 States! 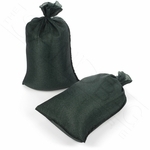 I fill them with sand using the liners and use them as a bulkhead to help preserve my beach on the Chesapeake Bay. 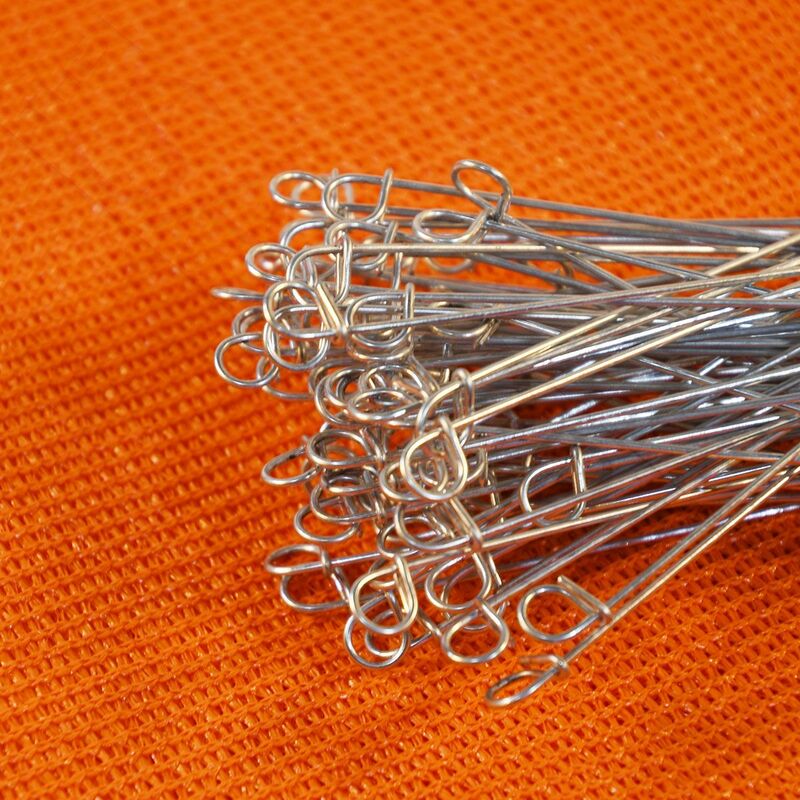 They work very well for this purpose. We received our sand bags a few weeks ago but have not had time to put them in service. 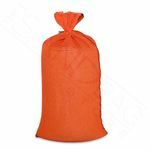 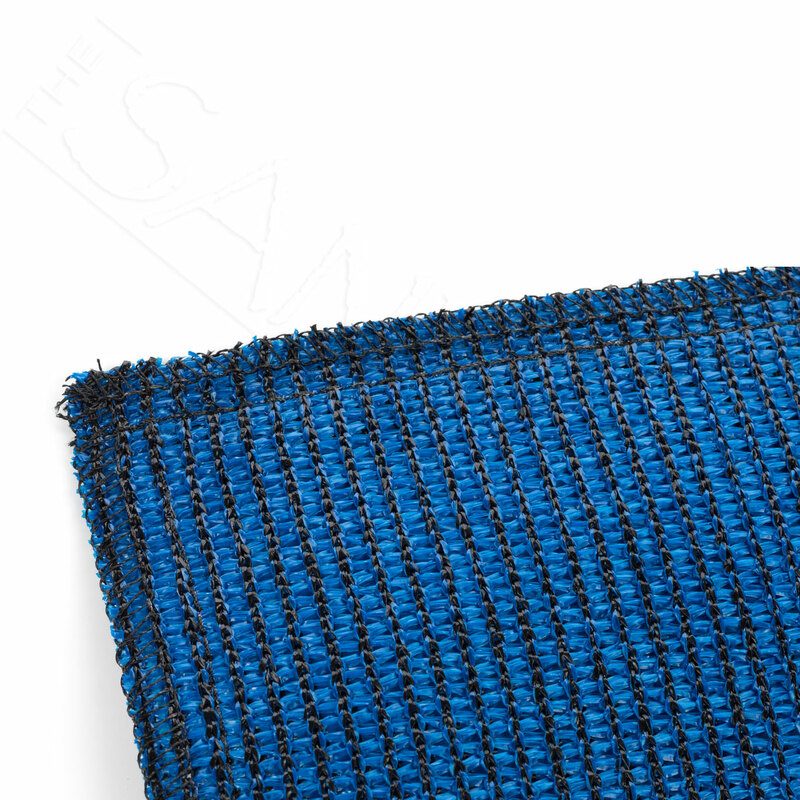 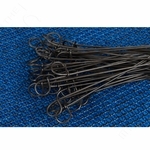 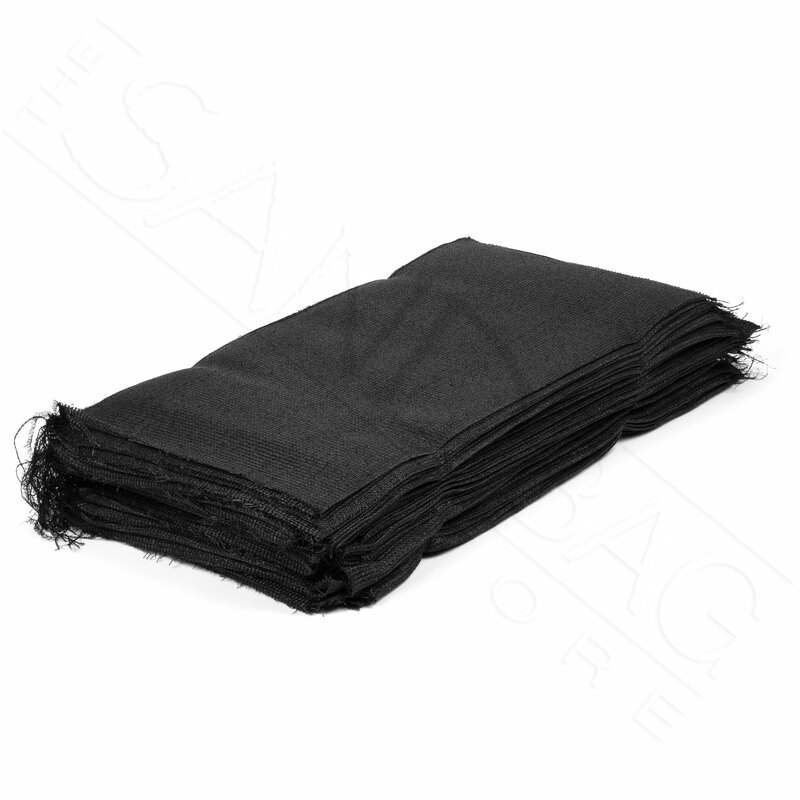 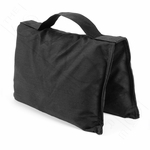 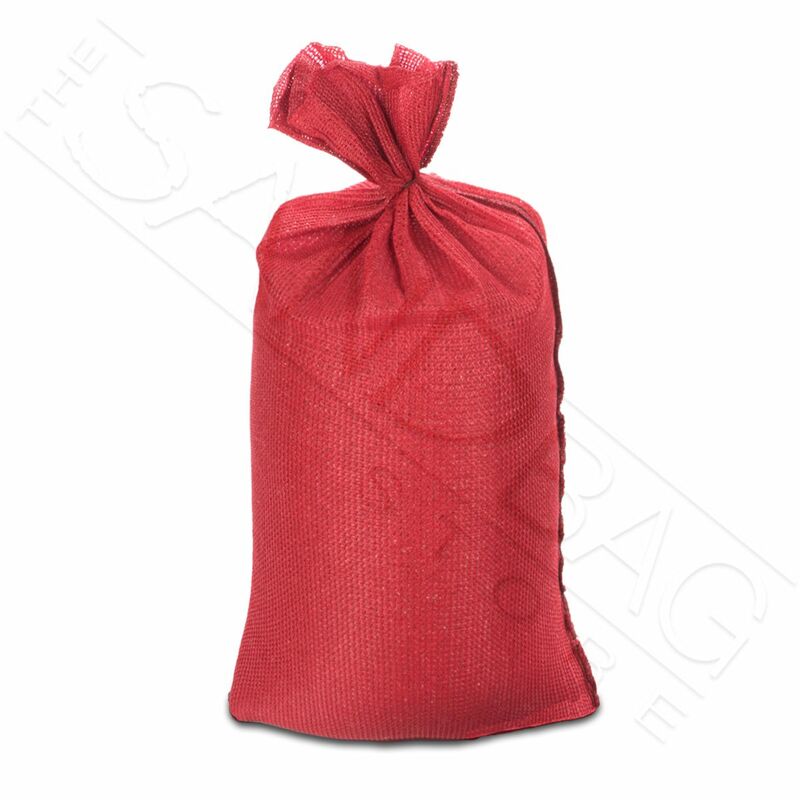 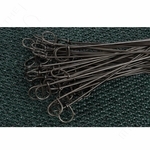 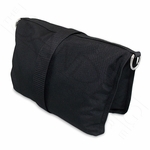 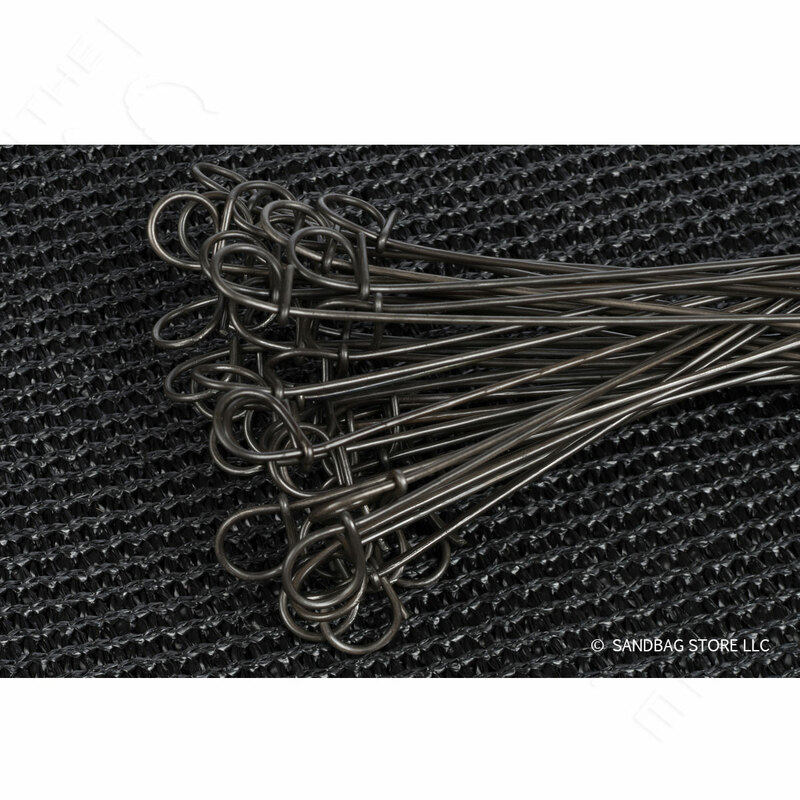 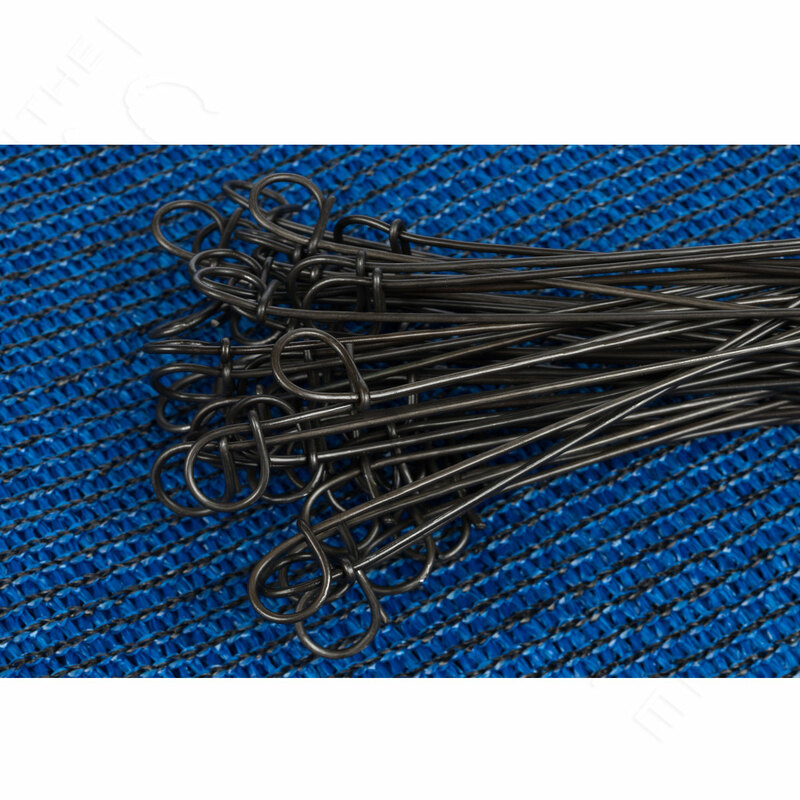 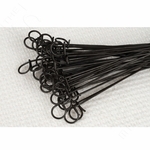 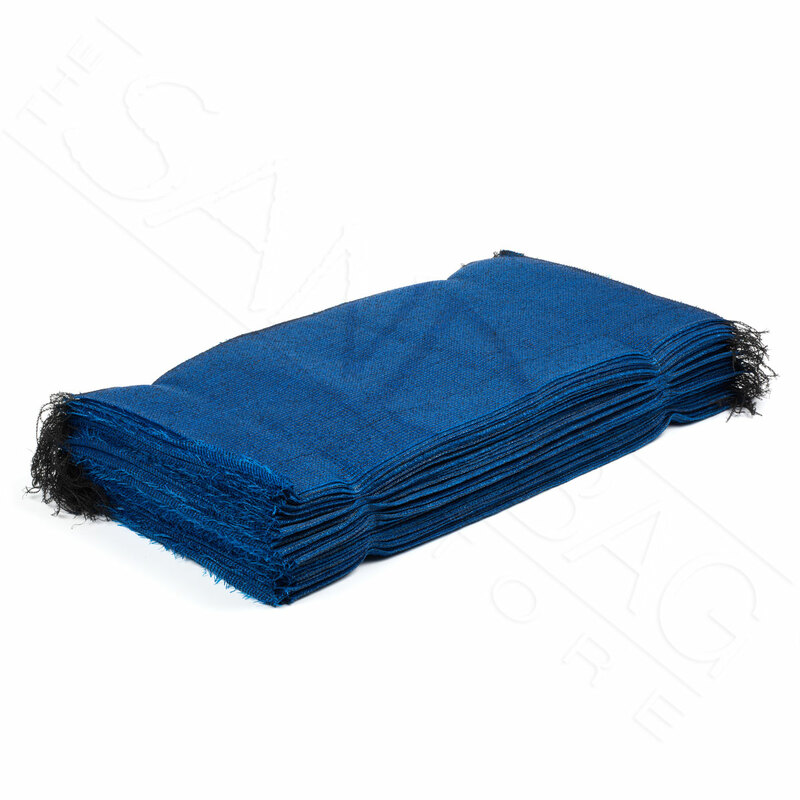 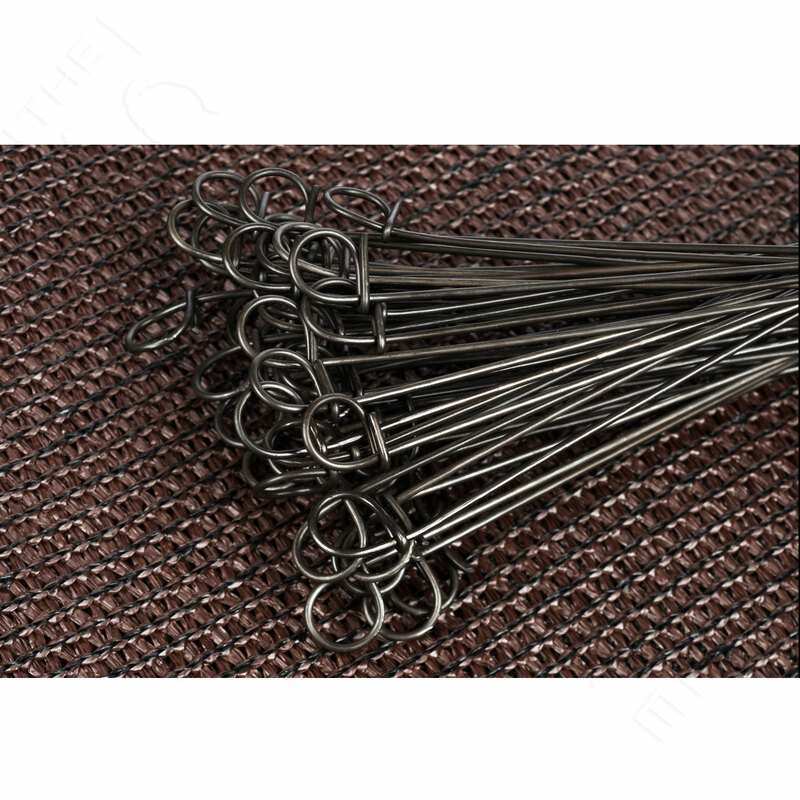 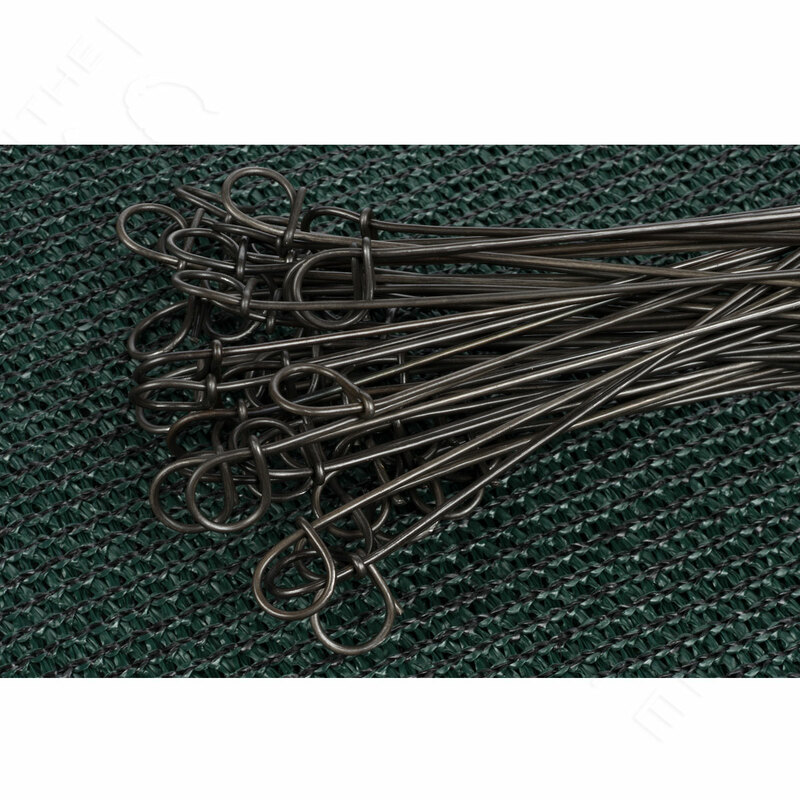 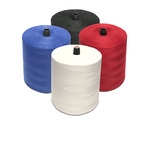 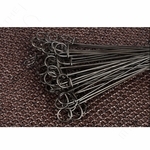 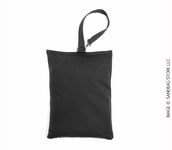 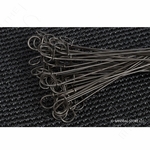 The bags are heavy duty and have an open, coarse weave. 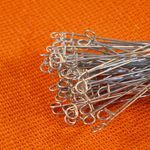 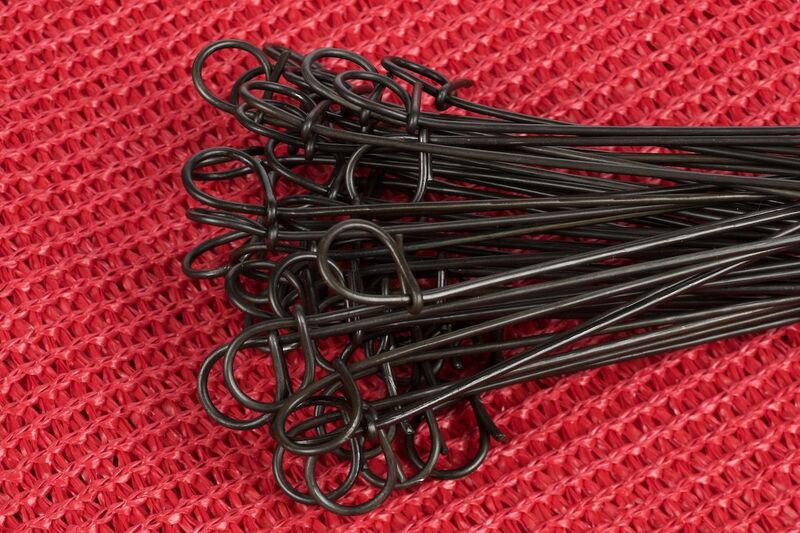 The bags come with a strong wire tie. 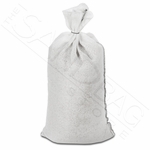 If using sand definitely order the liners . 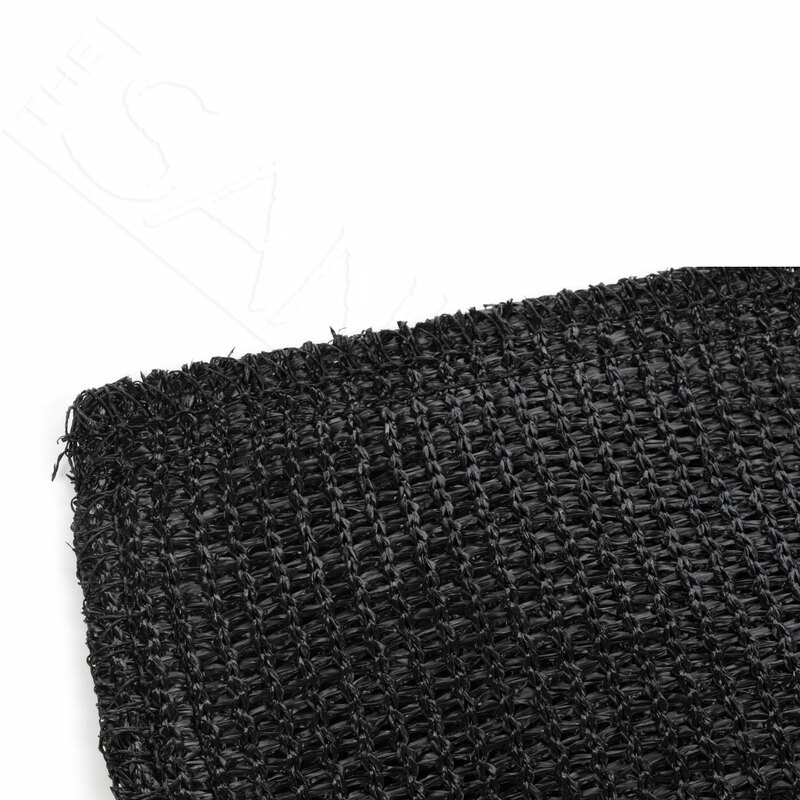 We ordered the liners but they weren't in the box. 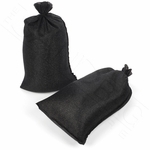 One email, got a response within 24 hours with an apology and a tracking number. 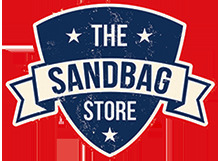 That is the kind of customer service I want to receive and makes me feel secure in returning to THE SANDBAG STORE in the future. 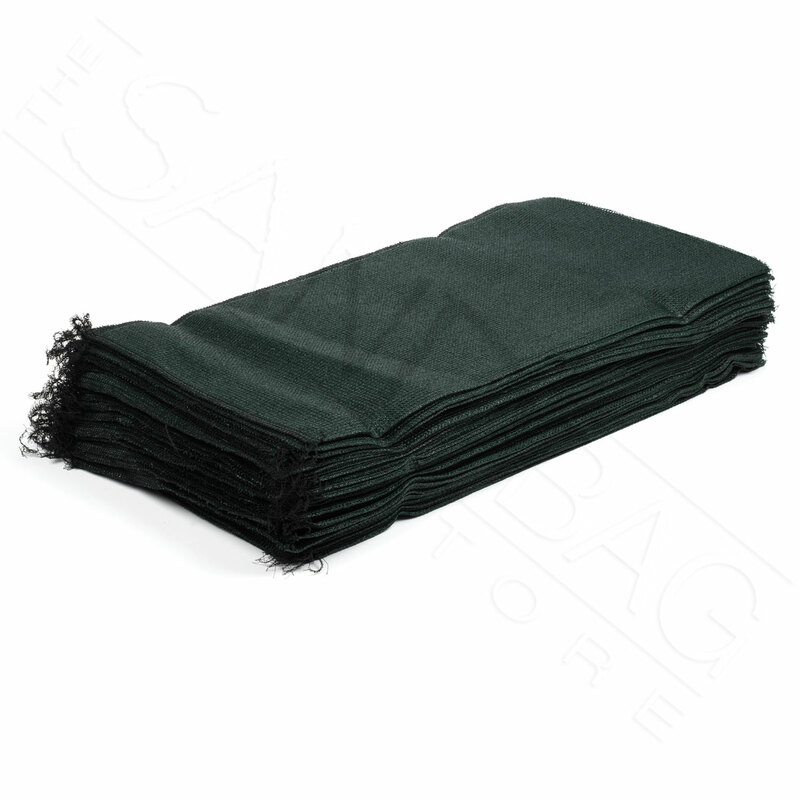 ProsHeavy duty, suppose to hold up in direct sunlight. 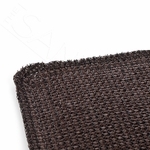 ConsCoarse weave, need to use a liner to retain sand.